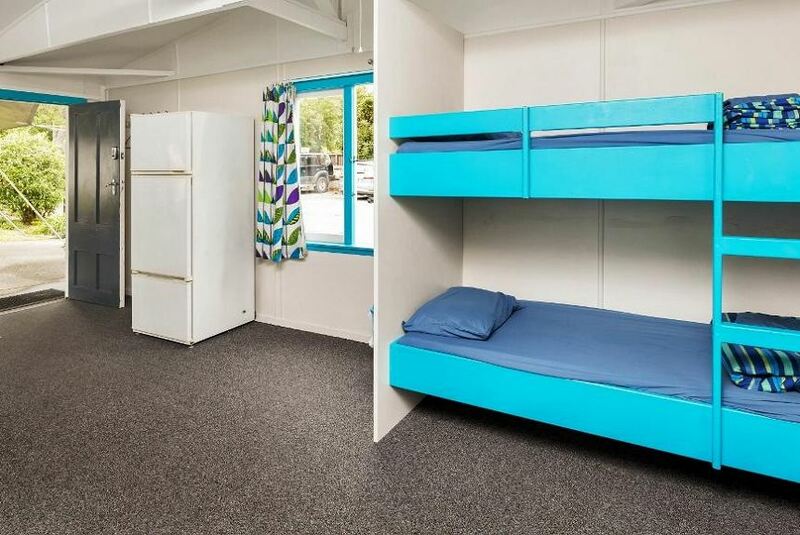 eaturing an outdoor swimming pool, Whangarei Falls Holiday Park & YHA features accommodation in Whangarei. Free WiFi is provided. Northland Event Centre is 7 km from Whangarei Falls Holiday Park & YHA, while Ah Reed Kauri Park is 5 km from the property. The nearest airport is Bay of Islands Airport, 80 km from the property.